Chesapeake Pediatrics – Providing the highest quality pediatric and adolescent care to the families of the Eastern Shore. Dr. James Peipon founded what is now Chesapeake Pediatrics in 1982. Initially on Maryland Ave. in Salisbury, it was relocated to Milford St. in 1991. Dr. Taylor joined the practice in 1992. In 2001 Dr. Peipon retired from private practice to pursue Christian medical mission work in Ukraine. In 2002 Dr. Kovacs joined the practice after completing his residency and serving as Chief Resident at the University of Minnesota School of Medicine. 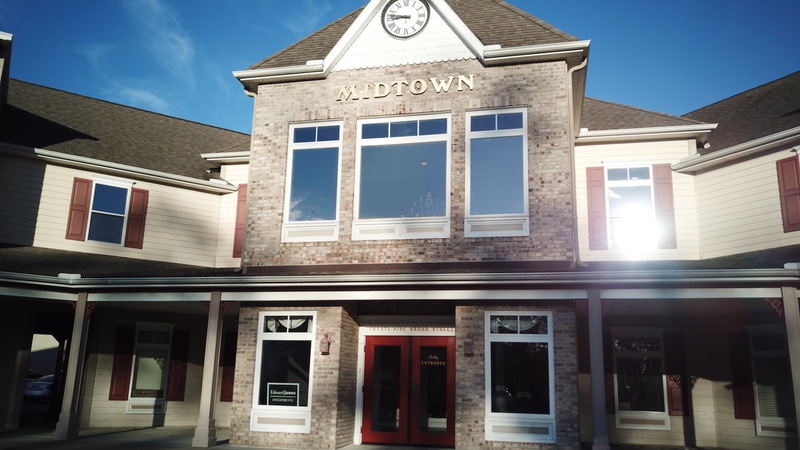 In January 2005 the expanding practice moved next door to our location at 106 Milford St. Suite 201. Dr. Kovacs has served as Chief of Pediatrics at PRMC and Chesapeake Pediatrics has team of Board Certified Pediatricians and Pediatric Nurse Practitioners providing care for the children and adolescents of Delmarva. 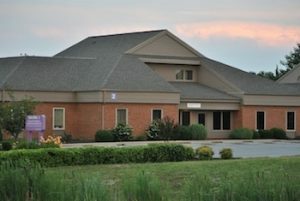 In November 2017, Chesapeake Pediatrics opened a new office location in Berlin, MD to accommodate the growing practice.